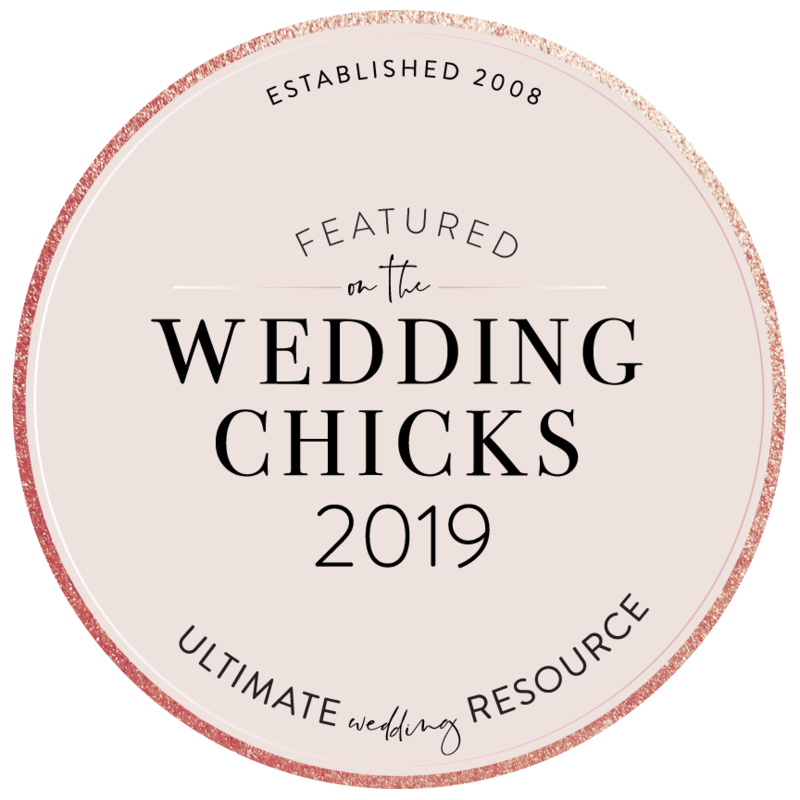 We delve into our collections and talk about some of our favourite items under $100 - perfect for the big-day or a special occasion! Wow, it's December. That rolled around quickly! 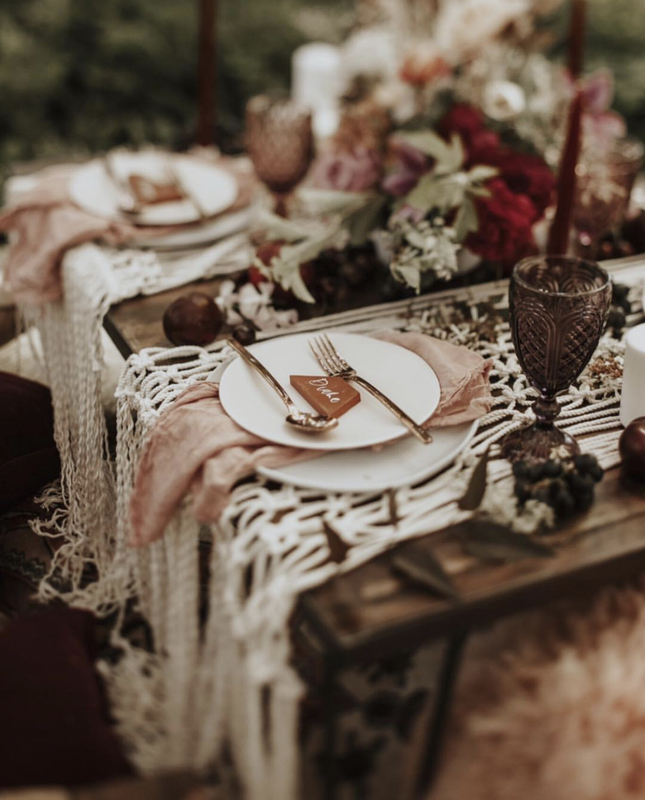 While we grin and bear our way through the rainy season here in Vancouver, we look to little things to make us warm and fuzzy inside. Things like eggnog (how can people not love it?! ), Christmas cookies, mulled wine, and affordable gifts are just a few of our favourite things! 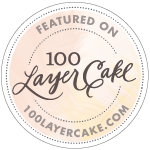 Here at She Wore Flowers we strive to have wonderful indie-made products that span not only the style genres, but across all budgets, too. The holidays, as we all know, can be a very expensive time so we've gathered some of our favourite products under $100 for you here! You'll soon be on your way to being a pro gift-giving goddess. 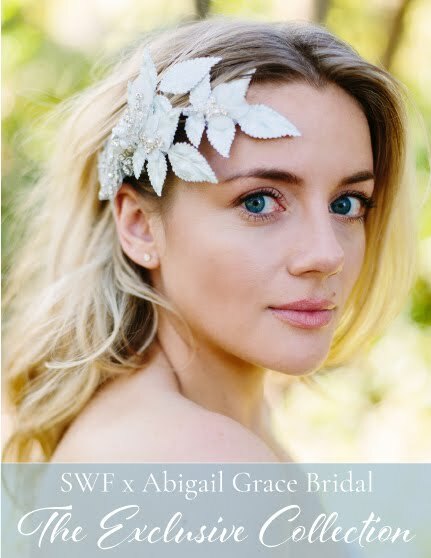 The Flower & Pearl Hair Comb Set by SWF Designer January Rose Bridal is super versatile and can be used at the front of the head as pictured, or at the back on top of an up do. 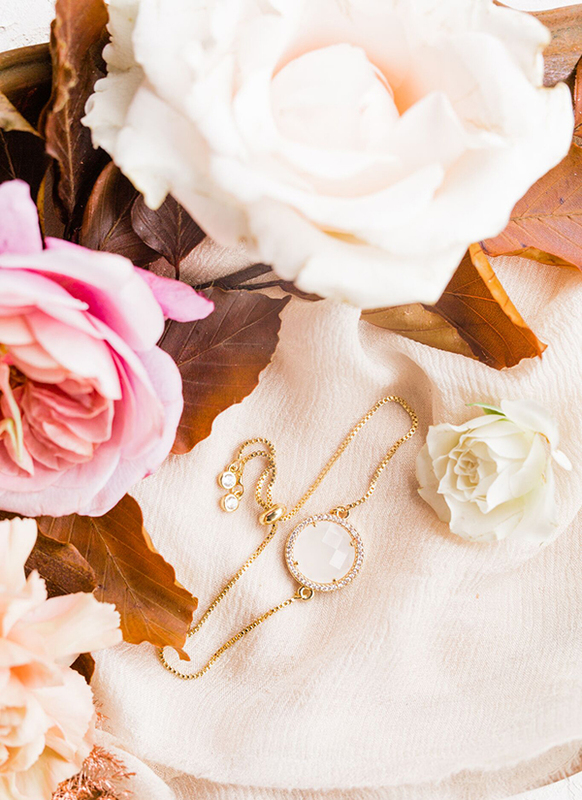 It's a delicate piece that can complete your bridal look or even be worn to a special wintery occasion (think that New Years party maybe?). Or maybe you're looking for the perfect bit of loungewear to relax in on that honeymoon or vacation during these chilly winter months? 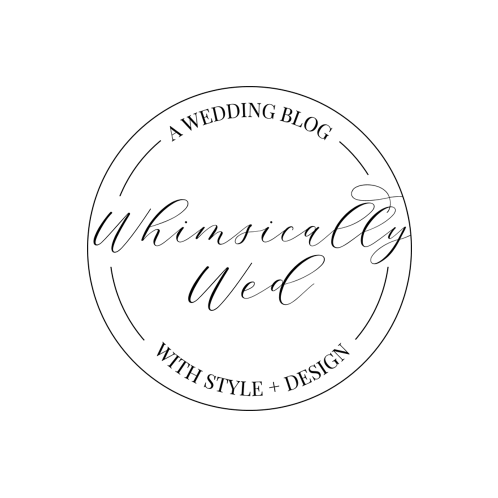 You may have heard that SWF Designer, Angellure, creates AMAZING wedding dresses, but did you know that she also makes gorgeously sultry, slinky robes? These beauties are perfect for the wedding morning as you're getting ready, the wedding night, the honeymoon, or just lounging around at home. The Black Cathatrina Robe is just one of many! If you're after something that can be worn again and again, our tulle skirts by Garderobe can do the trick. The shortest lengths start under $100. Available in multiple colors and lengths, these pretty skirts can be used as bridesmaid outfits, can be made in ivory as a wedding dress skirt, and can even be worn for any special occasion or day that you're feeling a little extra. 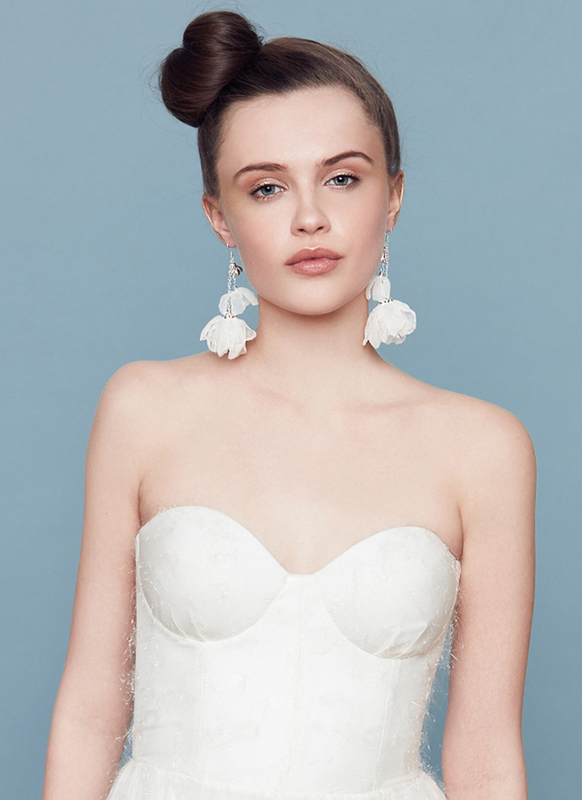 When we stumbled upon the gorgeous collection by polish designer Decolove Atelier, we immediately fell in love with their jewelry and accessory creations, like the beautiful Ailinon Earrings! Super transitional, these earrings can be worn throughout the seasons and really dress up an outfit. Or maybe you're after something a little lacey? Check out the Brigette Off Shoulder Bodysuit by SWF Designer, Jordan de Ruiter! Speaking of pretty lacey things, Desirex also makes some gorgeous bra and underwear sets! The detailing on these pieces is truly beautiful. When it comes to gift giving though, we all know one type of product tends to always be a winner, and that's jewelry. 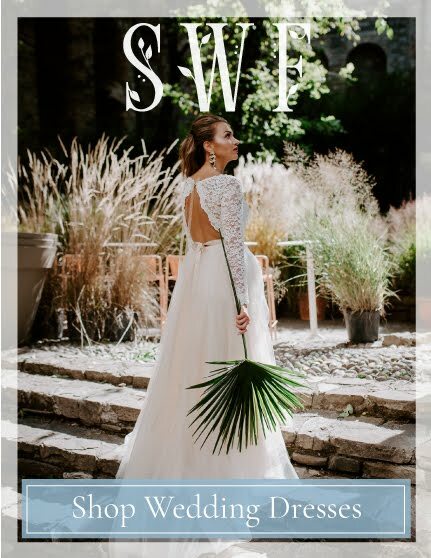 SWF's curated collection of handmade jewelry spans from gorgeous heirloom pieces, to more affordable designs that work perfectly as affordable gifts! 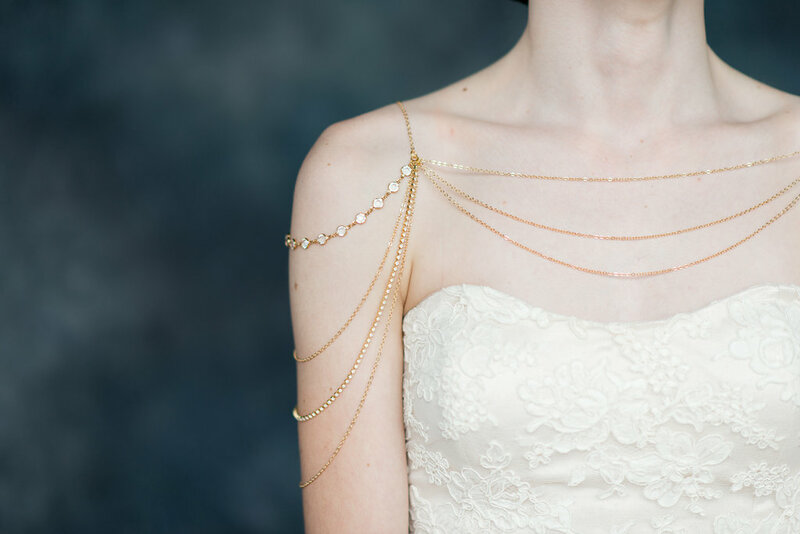 Speaking of which, Jacqueline Nicole Jewelry has some gorgeous items that fit the bill, like this Adjustable Gold Slider Bracelet. 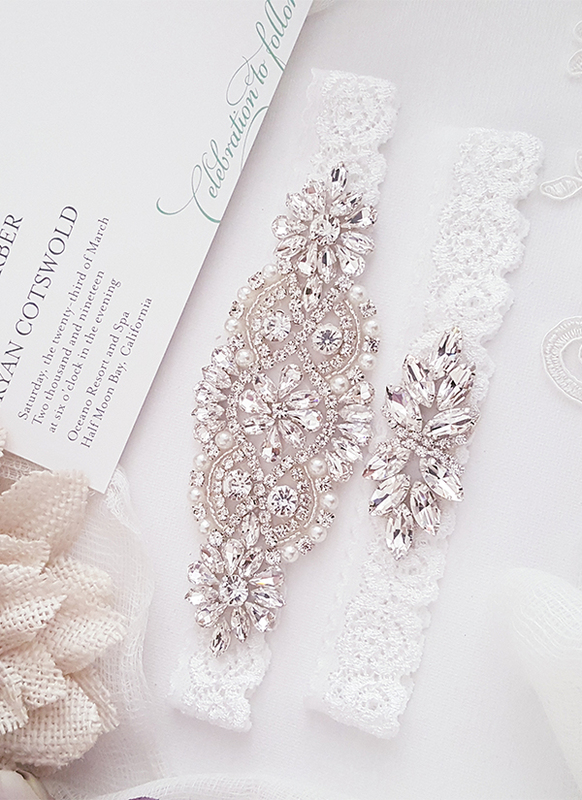 If you're on the hunt for the perfect bridal garter, you can look no further than the newest designer to our marketplace, One Fancy Day! Their intricately designed garter sets, like the Jasmine Bridal Garter Set below, are really something special and extremely affordable. 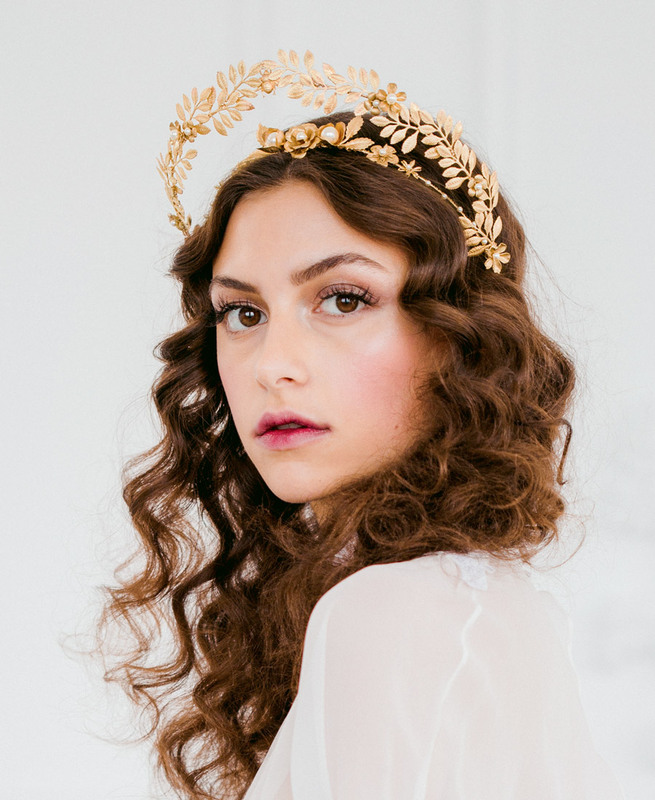 We know we mentioned Decolove Atelier before, but we also think the gorgeous Bellial Magic Tiara would be perfect for that eclectic or astrology loving bride, or hey, even a New Years Eve party! 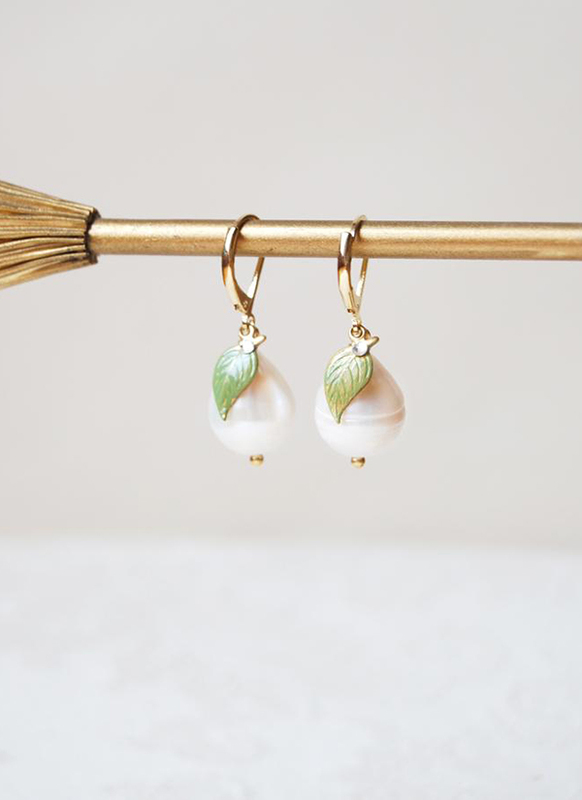 Can we also just take a moment to say how insanely adorable these Berry Pearl Earrings are by Elibre? They're handmade in their studio in Italy! 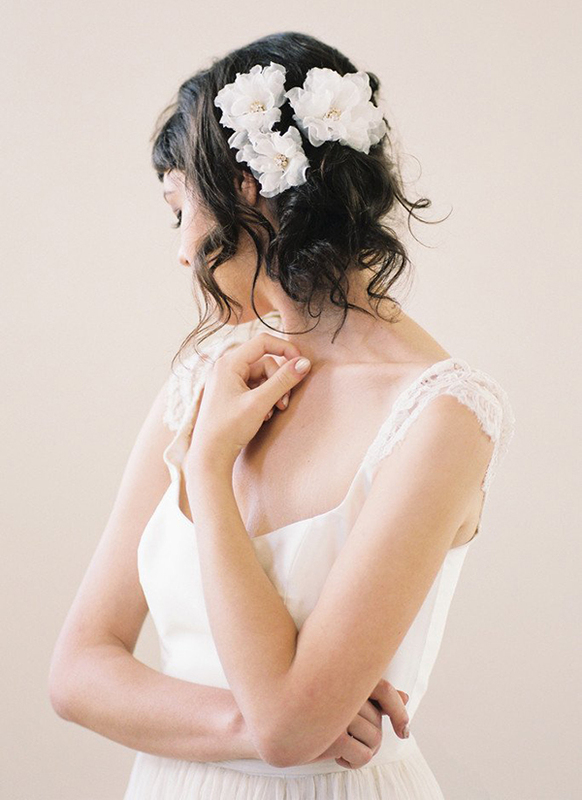 And lastly, just because we're longing for the weather to get sunny again, we're throwing in one of our favourite floral accessories, the gorgeous Silk Organza Flower Hairpins by January Rose Bridal. 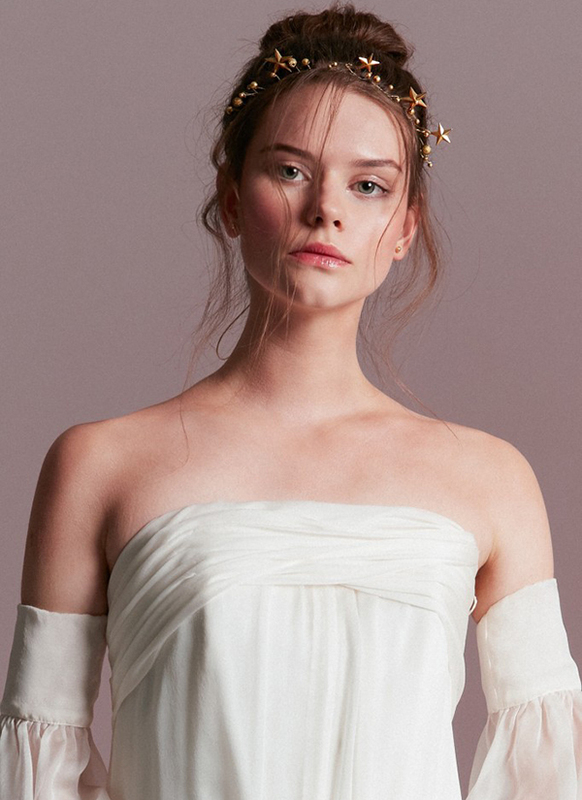 These beautiful flowers are really versatile in the fact they can be pinned under a veil (check out the listing for images) or worn on their own as shown below. Perfect for your maids, a night out, or the big day!